Our company originates from Scandinavia and works in close cooperation with the Finnish Prorink International AB as regards freezing systems. Prorink International AB owns 50% of the shares of our company. We are also in cooperation with the Swedish AB in range of supplying the ice resurfacers. 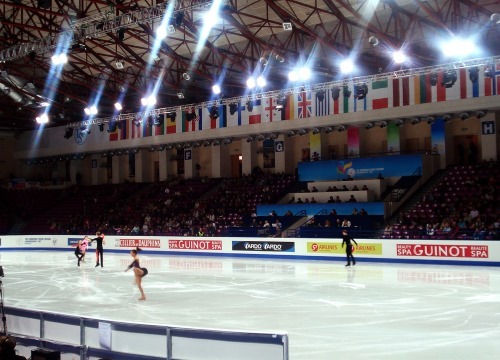 Our professionals have assisted in the preparations of the rinks for the Olympic Games, World and European Championships, and other international events. We are an experienced team of engineers and installers, who have worked on numerous industrial cooling investments and construction of many ice rinks in Poland. We provide complex investment realisation services.